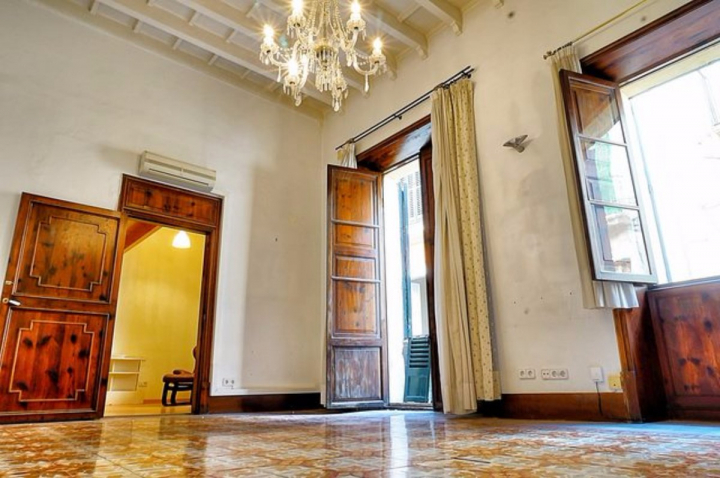 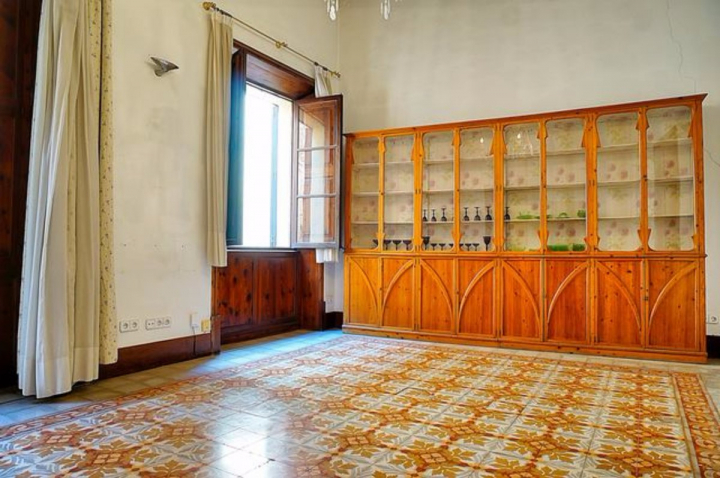 Apartment in a manor house in the heart of Palma. 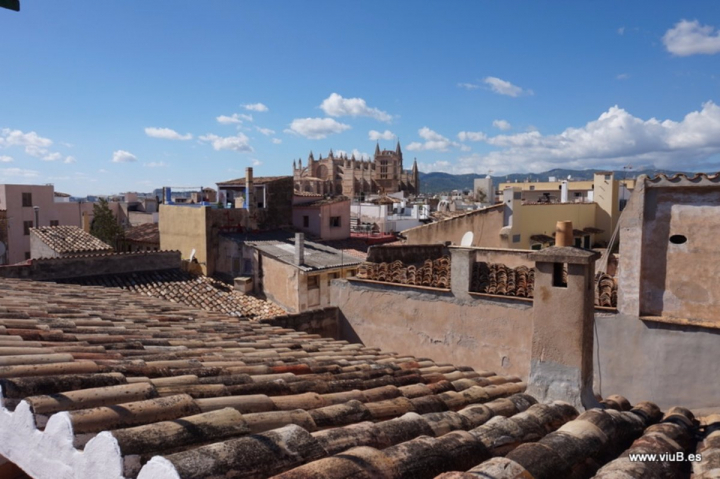 People from all over the world want to live in Palma, the Historic Center of the City is without a doubt a magical place. 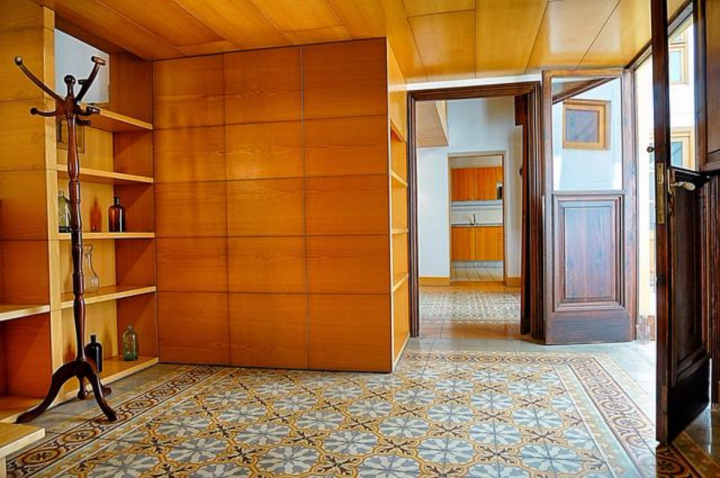 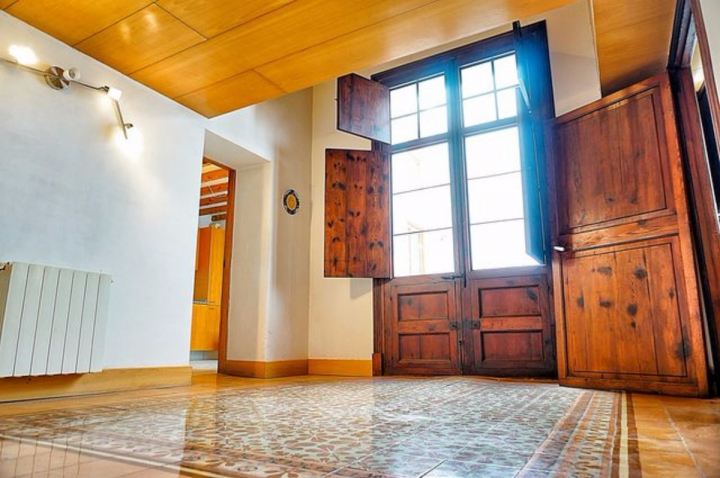 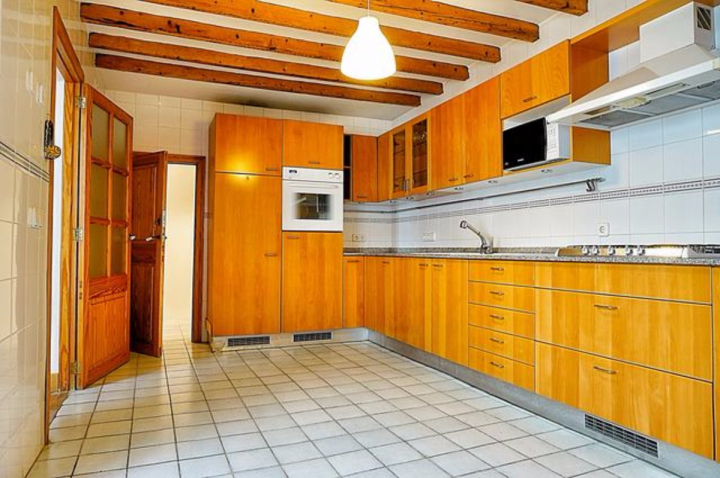 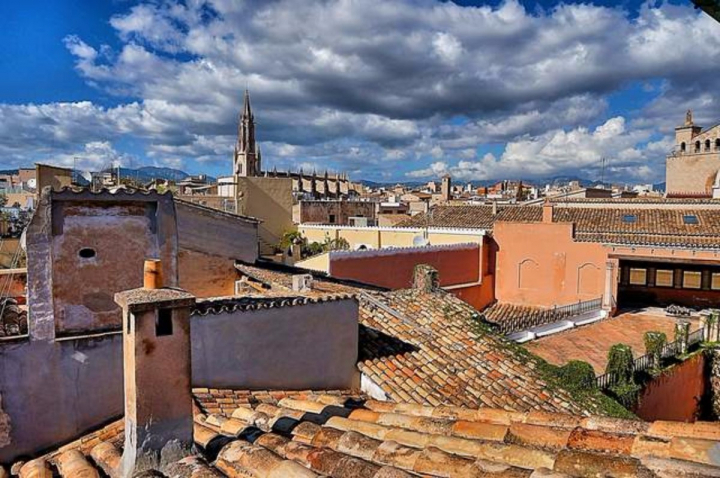 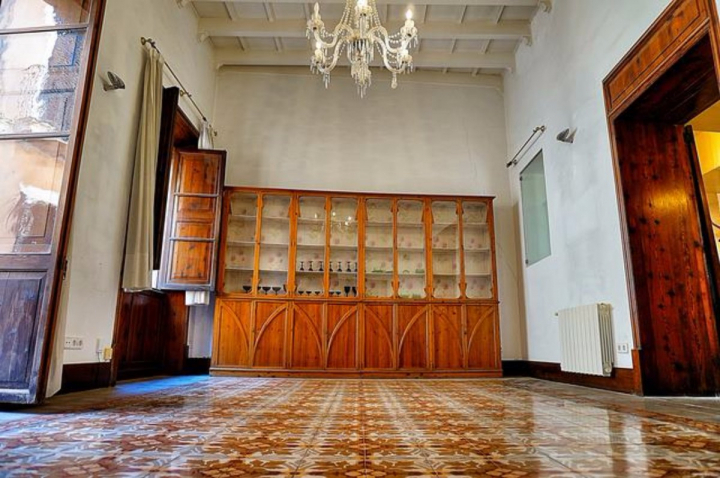 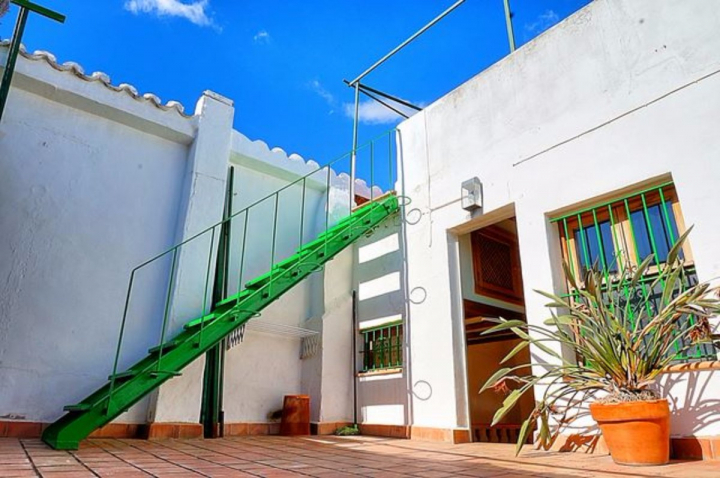 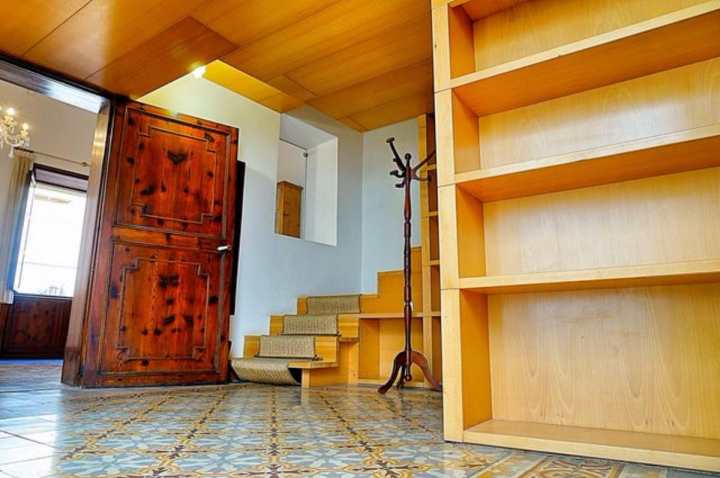 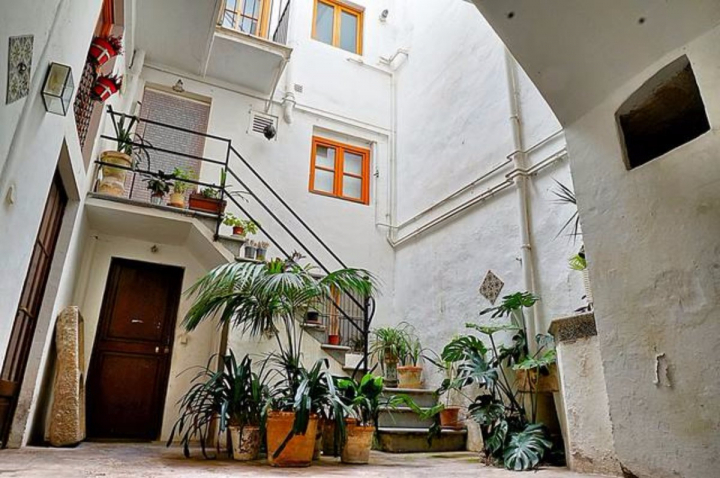 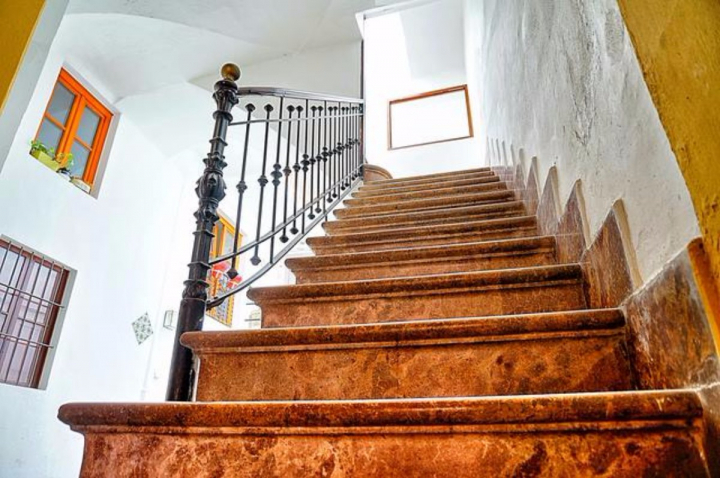 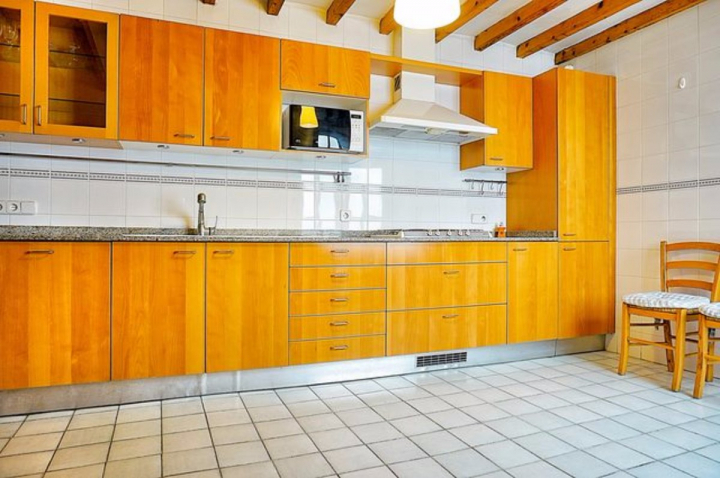 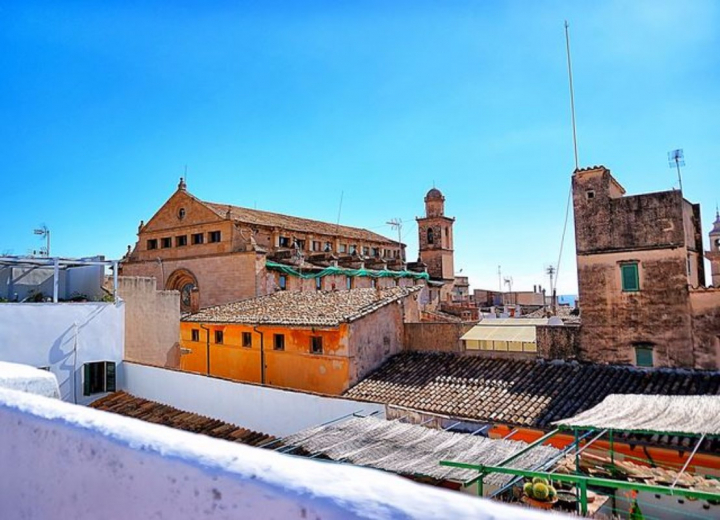 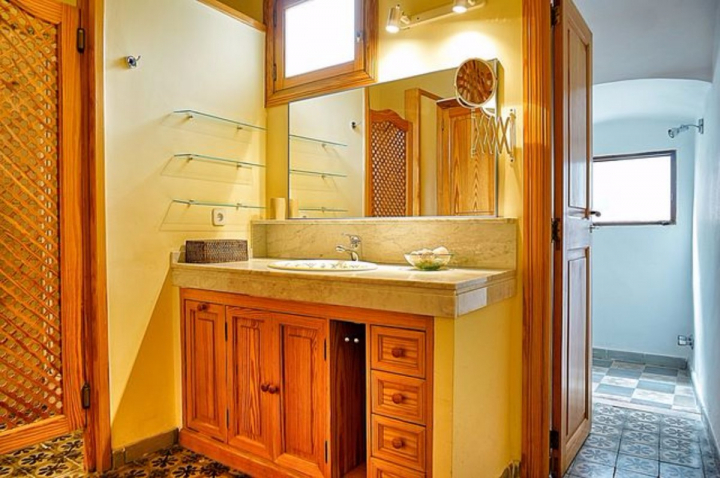 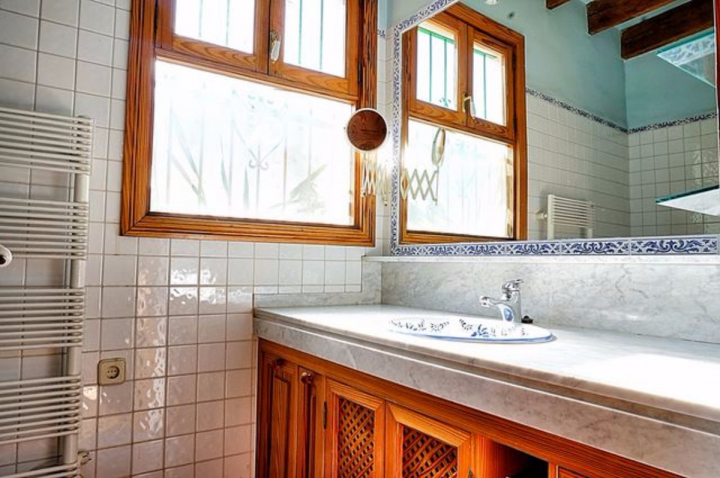 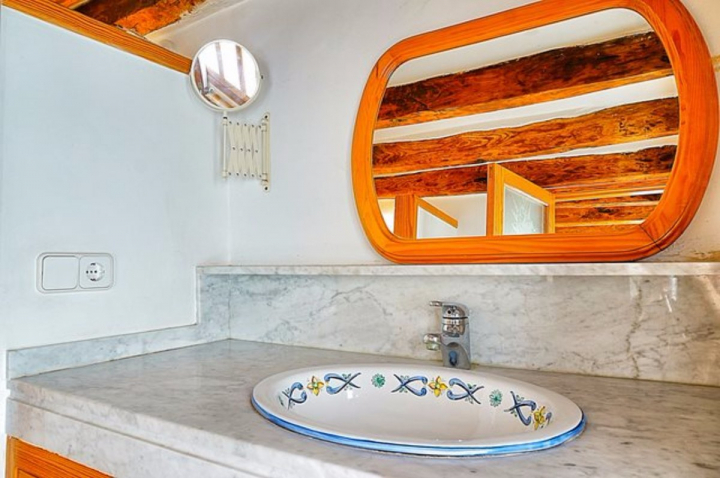 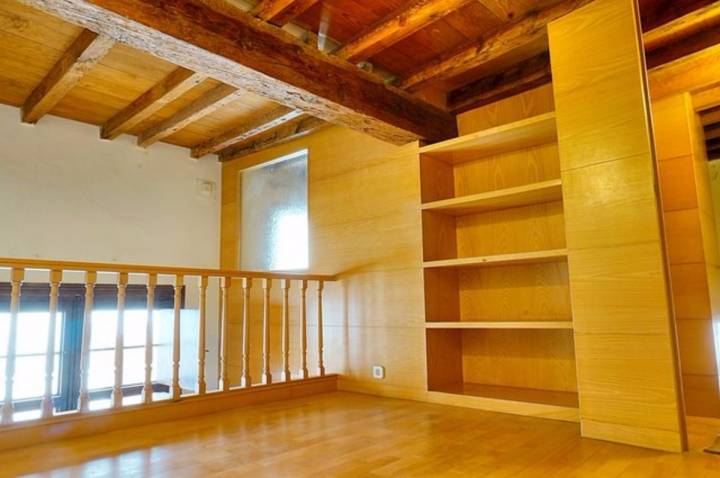 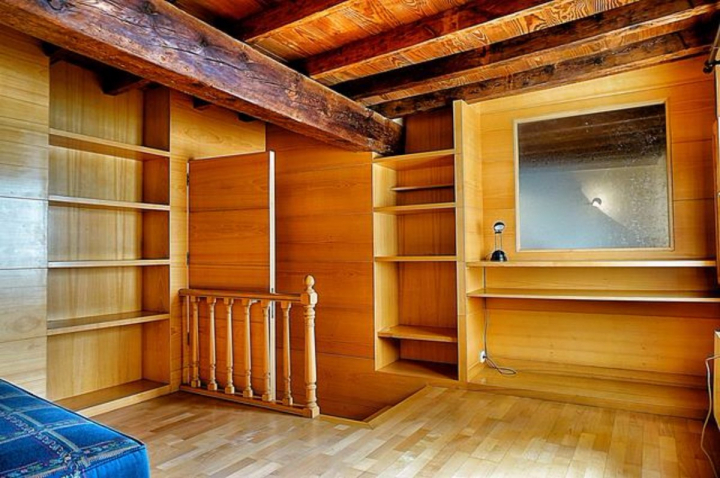 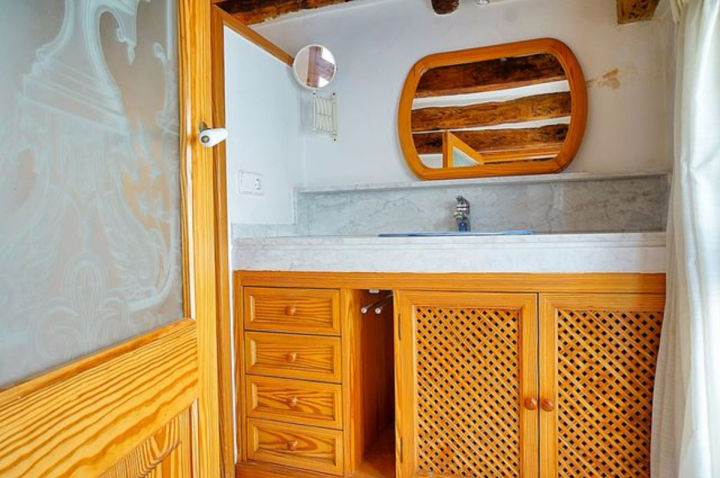 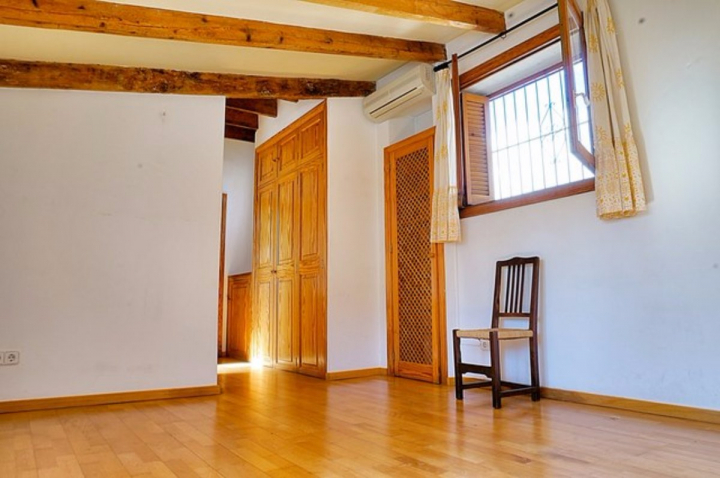 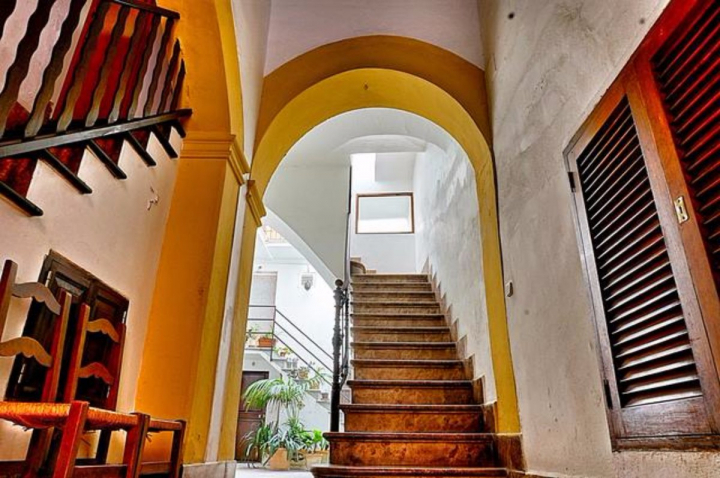 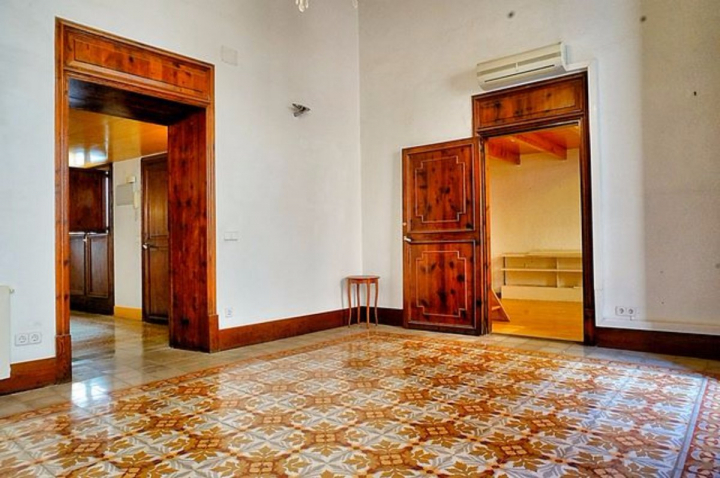 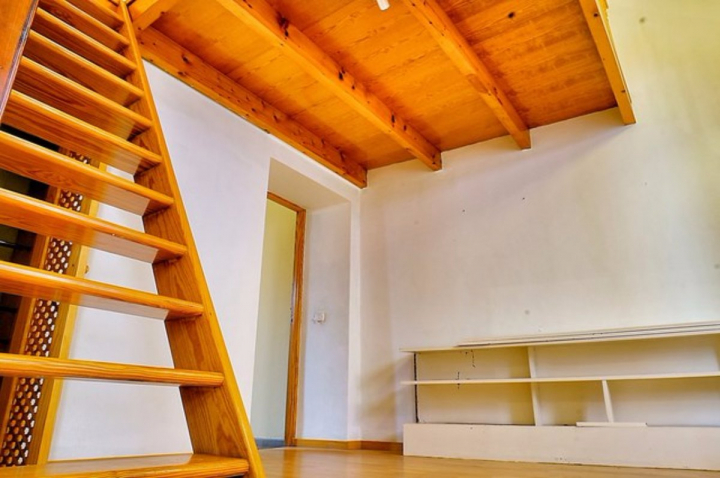 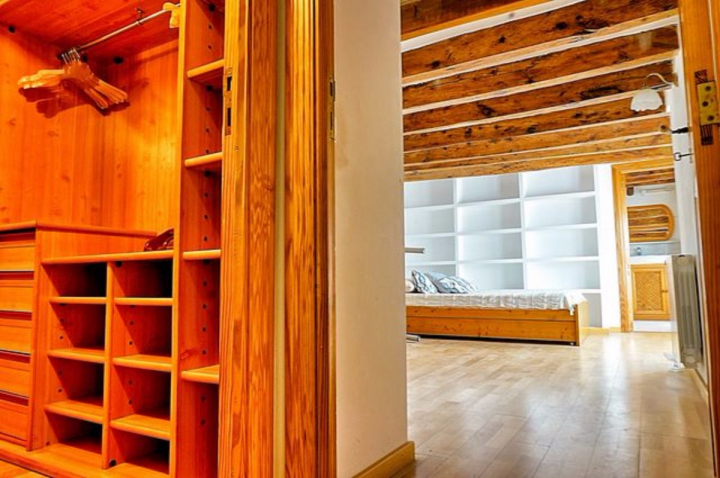 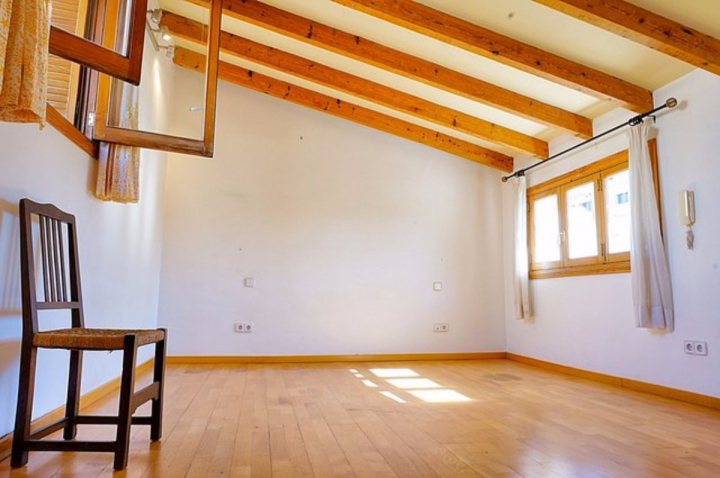 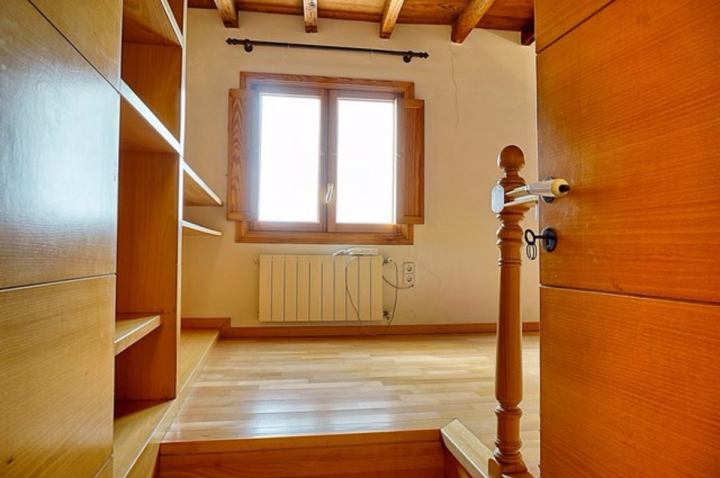 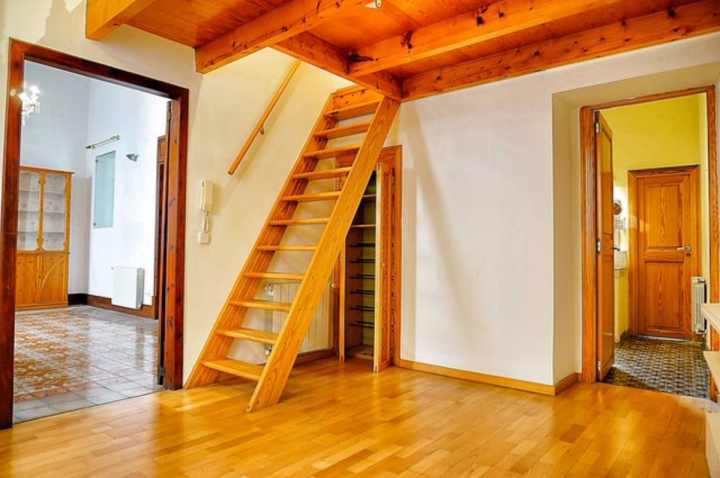 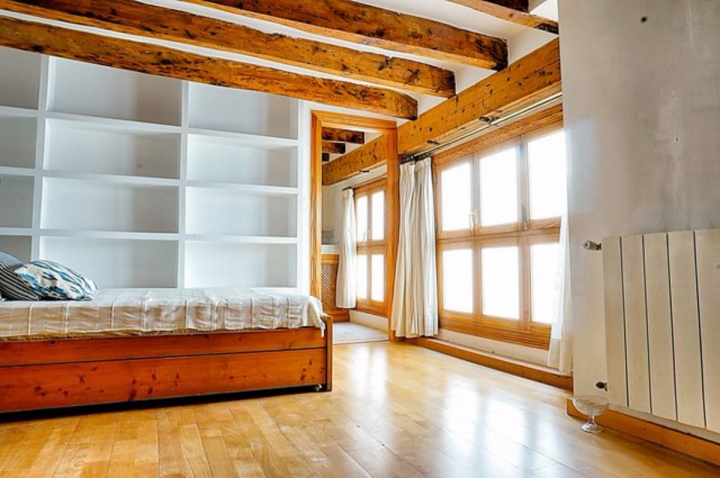 This property is located in one of the most emblematic streets of Palma. 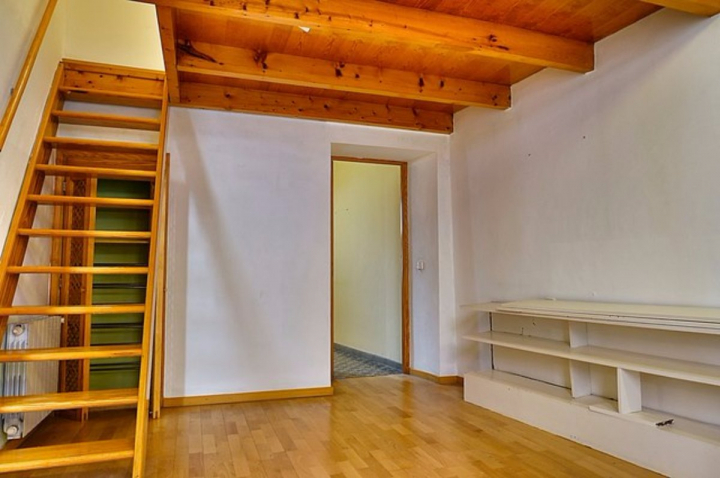 With an area of ? 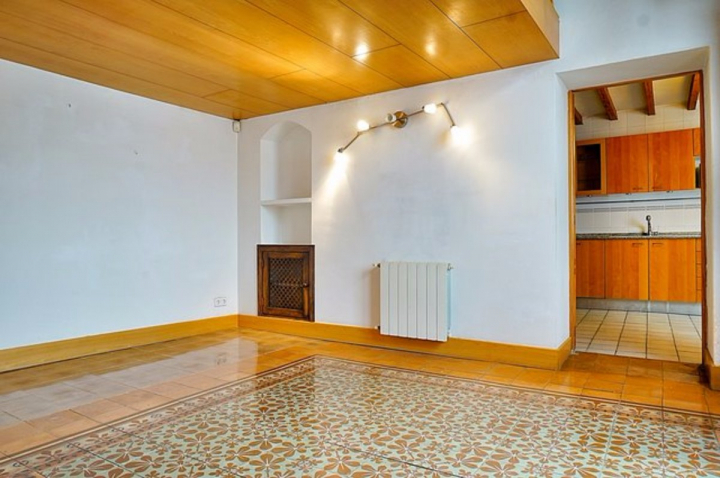 ?172 m2 approx. 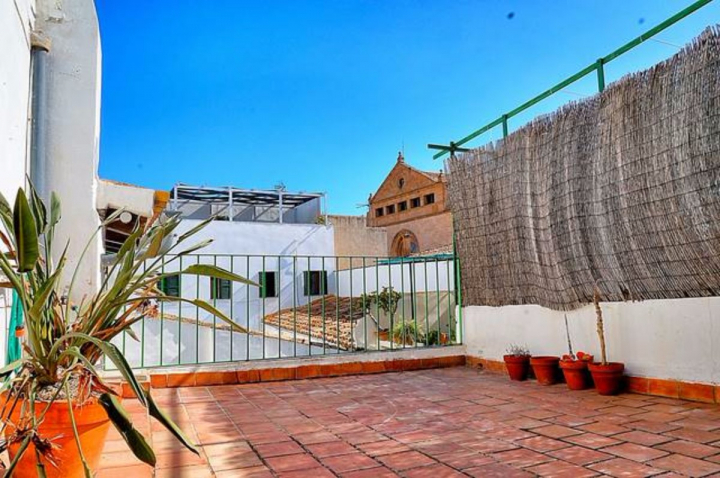 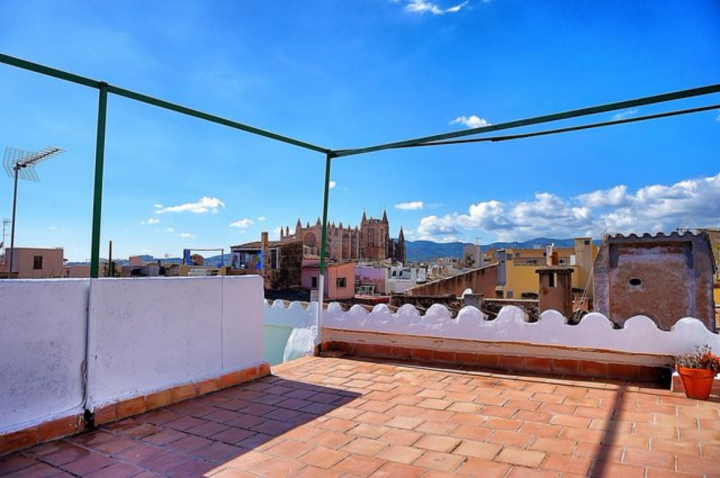 and distributed in several levels this fantastic and renovated property offers a total of 4 bedrooms and 3 bathrooms, fantastic living room with fireplace and balcony, library, upper floor with terrace on 2 levels with unique views of the Cathedral of Palma. 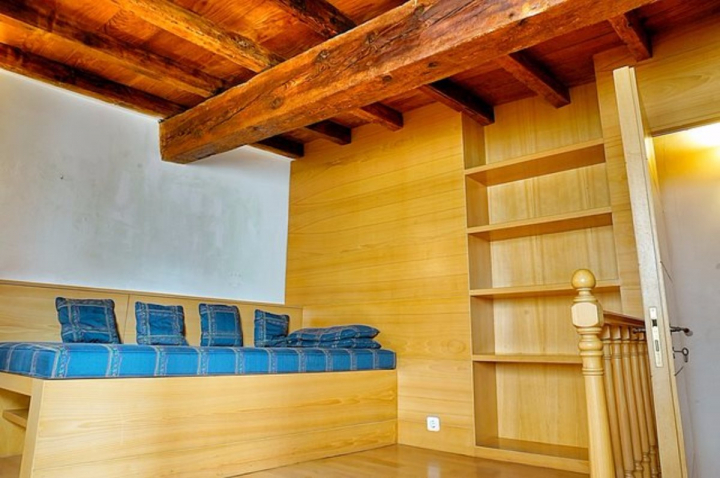 In many occasions we are not able to describe simply with words or images, this house must be breathed. 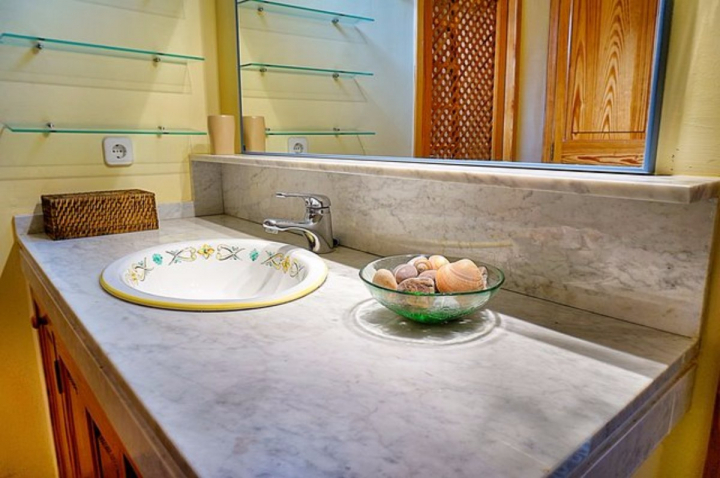 Do not hesitate to contact us, we will gladly assist you.